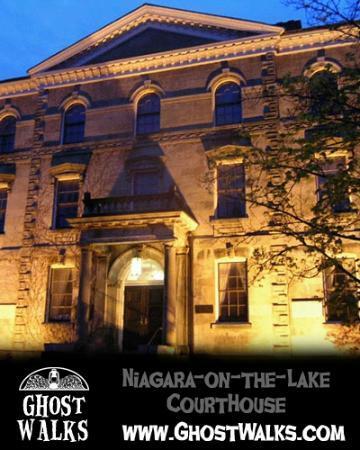 Here are a few ideas if you are looking to do something locally this weekend!! “Onguiaahra: Thunder of Waters” Sound & Light Show. This FREE event happens at the foot of Murray Street in Queen Victoria Park with a large fountain display that will be set up across from the American Falls. Expect to see a fountain of an ever-changing multitude of colours that will reflect off the spraying water to sights and sounds to astonish and mesmerize the whole family! The “Onguiaahra: Thunder of Waters” shows will be featured THREE times nightly at these times: *8:15 pm *9:15 pm *10:15 pm today until Sunday, September 13th, 2015. 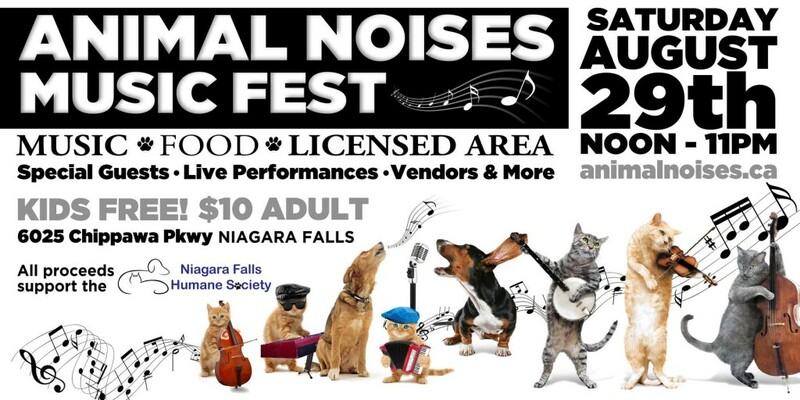 The Niagara Falls Humane Society is pleased to present the “Animal Noises Music Fest” fundraiser this Saturday, August 29th. There is plenty to do for the whole family including food and retail vendors, plus live music starting at noon and ending at close of the event at 11:00 pm! Dogs are also allowed to this event (must be vaccinated and on a leash). $10 at the entrance, and children 12 and under are FREE! The Niagara Summer of Thrills shows features acts located at the top of Clifton Hill on Victoria Avenue. 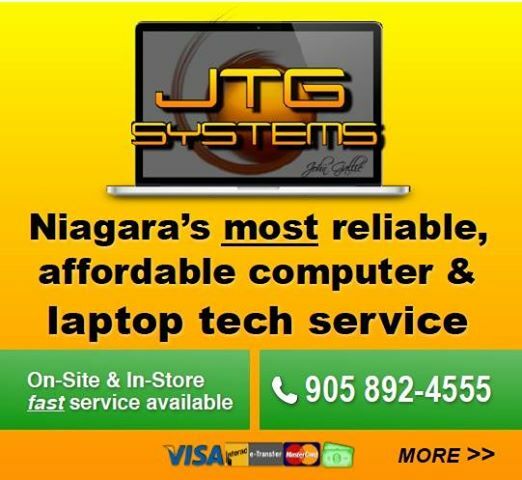 From May 15th until September 7th, 2015, every Friday, Sunday and Holidays at 10 p.m., enjoy a spectacular Niagara Falls fireworks display in Queen Victoria Park. 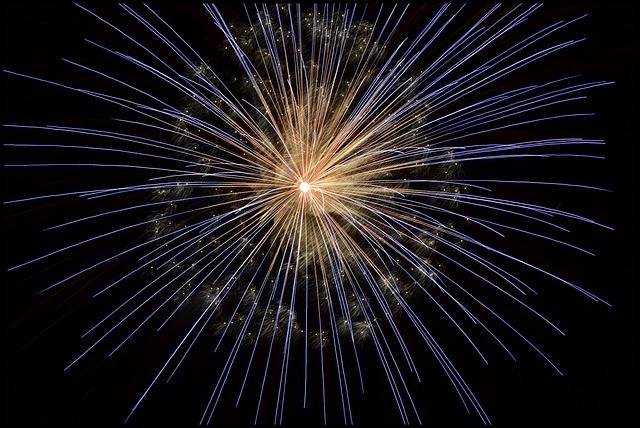 Come early on fireworks evenings to enjoy free Coca Cola sponsored concerts at 8 p.m.